Discussion in 'DPF Game Room' started by LittleBird, Oct 5, 2017. It sounds like a superhero name but pays homage to Mulan (the flower that blooms in adversity ... the most rare and beautiful of all). Or just call yourself Ann's Favorite and be done with it. I think Adversity Bloomers should be a thing. Like instead of "putting on your big-boy pants" when trouble comes, you hike up your Adversity Bloomers. Man! I might just make a very polite request myself. If I had been into needle felting when I first joined, I would have joined as PinsAndNeedles. Send a PM to dancecats. Please note that admins do keep track of name changes and if it is believed that one is abusing the privilege of having one's user name changed (like they are trying to escape some sort of negative stigma), it may be declined. Keep those suggestion comin', y'all! Or some alternative spelling of the above. I'll have to think of something, but I see nothing wrong with using Dinah in your username. Hmm, other than Black Canary and Mulan, what else do you like? How about Little Sister (a play on Little Brother from Mulan)? 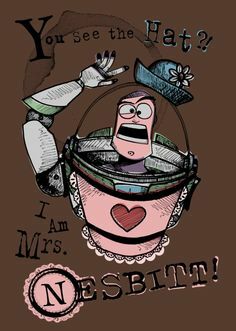 Random question: Are there any Mrs. Nesbitt pins out there? No! And it saddens me greatly. Well you can't use bcol. It's already taken. I think IamMrsNesbit would be a pretty awesome username. P.S. Iâ€™m not trying to enter the contest. Just chiming in when I hear a suggestion I like! I think I like LittleBird the most, although any suitable variation of BoatyMcBoatFace is super funny too! 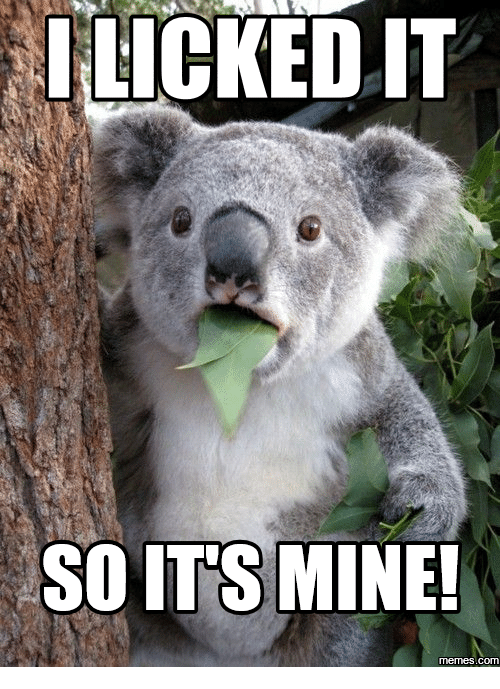 I might just also make a request to change username.. My collections have changed a lot since joining and I might just pick a username I can have on both PinPics and this forum.